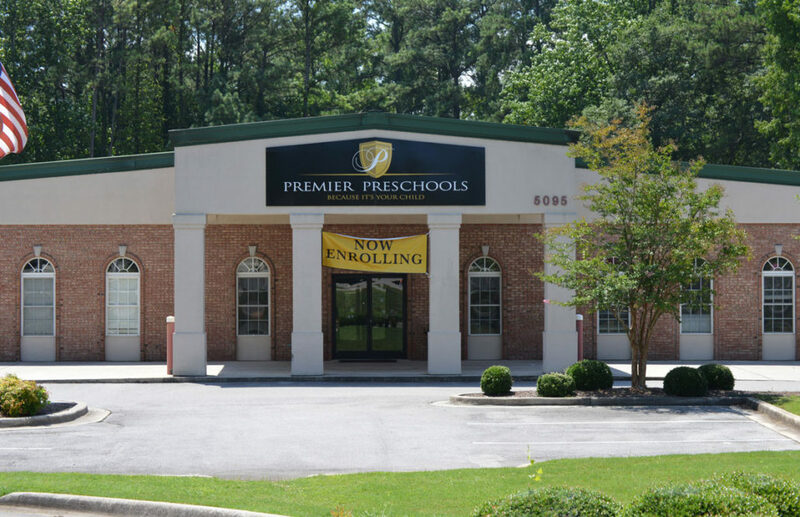 Premier Preschools are always interested in hiring motivated, flexible, experienced and educated teachers to help us meet our goal of providing high-quality programs for young children. If you are interested in a fun, flexible, rewarding career in early childhood education, you might be just what we are looking for. Interested candidates can either email their resume or download our application online. We look forward to hearing from you!